Like most forward-looking carmakers, Hyundai too is all set to take on the digitisation or automobiles by shaping up for e-mobility solutions and autonomous driving tech. 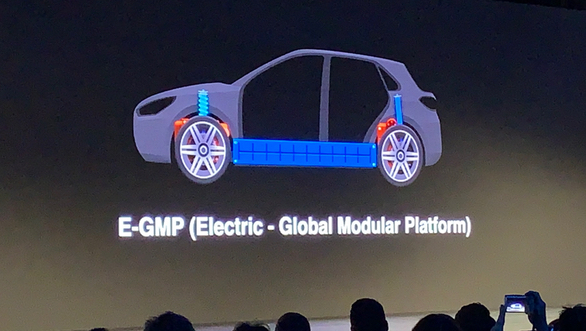 To that effect, the Korean carmaker is developing a new architecture called the Electric - Global Modular Platform to spawn a range of electrified vehicles. 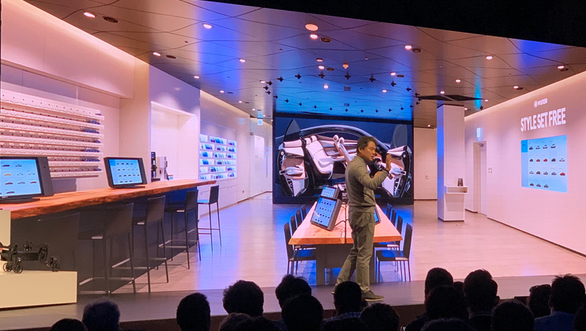 At the CES 2019, Hyundai showed us a working prototype of the robotics that underpins it's versatile Elevate Concept, which too utilises the basic modular idea of the E-GMP. The new architecture will also feature an integrated drive axel technology, for quieter operation and improved stability in EVs. In parallel, Hyundai's IONIQ range of electric vehicles will also inch closer to Level 3 autonomous driving technologies. As cars go digital, Hyundai predicts greater customisation options to be unlocked. 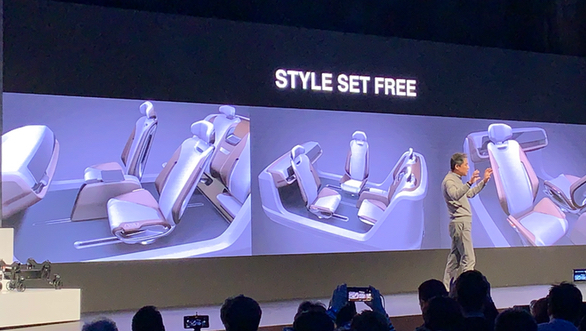 To exploit its potential, Hyundai wants to take the lifestyle route with the concept of Style Set Free. It will replicate the concept of high-end gadget stores and their shopping experiences e.g. Apple, Samsung, Google etc. where potential buyers can customise almost all aspects for the car - the powertrain configuration, the layout of the cabin, the arrangement of the seats, the level of infotainment, and of course the usual bits like the colour and trim levels. Existing customers on the other hand might have the opprtunity to upgrade certain equipment and trim. While it may sound familiar in some ways to customisation sudio approach taken by some premium automotive brands, a mass market carmaker taking this route could potentially change the way we interact with car dealerships. Furthermore, Hyundai hints that even markets like India will benefit from the concept of Style Set Free. 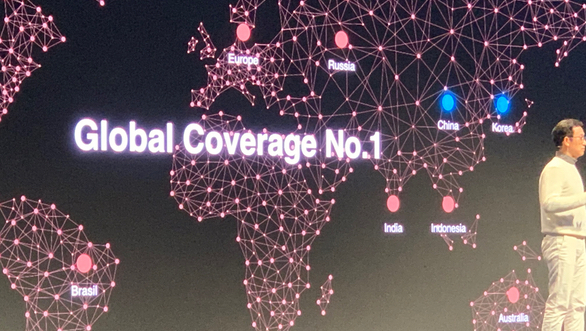 A part of this digital move also includes new age connectivity solutions and Hyundai believes that in a few years from now the automotive market will be divided into two halves - one that has completely connected cars and ones that are purely traditional. Interestingly, it believes India will belong to the former set.